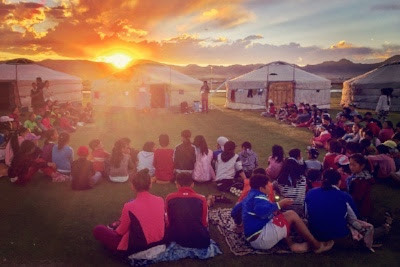 Young Christians from Russia are passionately reaching out to unreached people groups on the steppes of Western Mongolia. 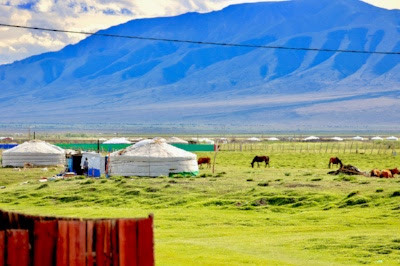 Mongolia is one of the world’s least-densely populated countries, with just over three million people. More than half live in the bustling capital city of Ulaanbaatar. 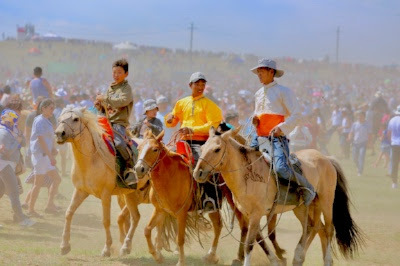 The rest of Mongolia, which is roughly three times the size of France, has vast, treeless grasslands, where most people live a nomadic lifestyle raising sheep, goats, cattle, camels and horses. 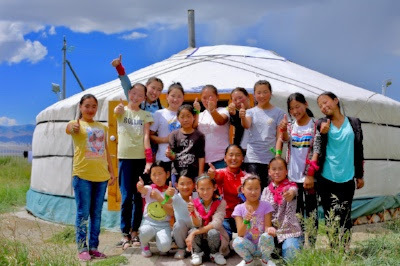 CBN correspondent George Thomas recently joined 46 Christians from neighboring Russia heading to four remote Mongolian provinces where few have heard the message of Christ’s love. Russian pastor and missionary Pavel Barsokov led the mission. “The heart of my Lord Jesus Christ is for the lost and hurting,” he said. “I want to have the same heart.” From his home in Krasnoyarsk, Russia, he regularly takes the difficult two day drive to Western Mongolia. One of these young people is Natasha Gorodnuk who wants to serve as a missionary to Nepal. “Every time I think about it, my heart breaks because I know the calling on my life and I know what I’m supposed to do,” she said. Shortly after the fall of communism, there were only ten believers in the entire country. Today, 26 years later, some 60,000 believers are spread across this vast nation.